Abloh’s first show will take place at Paris Fashion Week. Louis Vuitton has named Virgil Abloh its new menswear artistic director. His first show takes place at Paris Fashion Week this June. 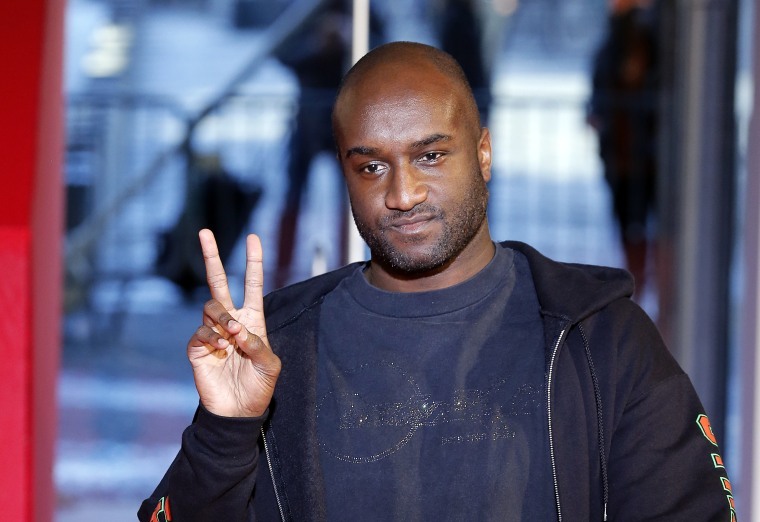 The announcement was made on Monday morning, March 26, and sees Abloh replace Kim Jones, who stepped down from the position in January. "It is an honour for me to accept the position of men’s artistic director for Louis Vuitton. I find the heritage and creative integrity of the house are key inspirations and will look to reference them both while drawing parallels to modern times," Abloh said of his appointment. "Having followed with great interest Virgil's ascent since he worked with me at Fendi in 2006, I am thrilled to see how his innate creativity and disruptive approach have made him so relevant, not just in the world of fashion but in popular culture today," Michael Burke, Louis Vuitton chairman and CEO said in his statement. "His sensibility towards luxury and savoir-faire will be instrumental in taking Louis Vuitton menswear into the future." 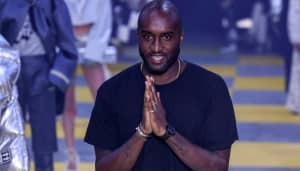 Abloh will continue in his role with OFF-WHITE while holding down the Louis Vuitton role.